We had a great time at our inaugural dinner with CACNE! If you couldn’t make it this time, stay tuned! We’ll be having more events like this. GO BEARS! Earlier this week, CACNE board members were invited to a private event in Boston with Chancellor Carol Christ and Prof. Robert Reich. They updated us on the latest news from campus administration. They were excited to see a strong alumni contingent here in New England, across the country from Berkeley. Go Bears! Leave a comment Chancellor Christ and Robert Reich in Boston! 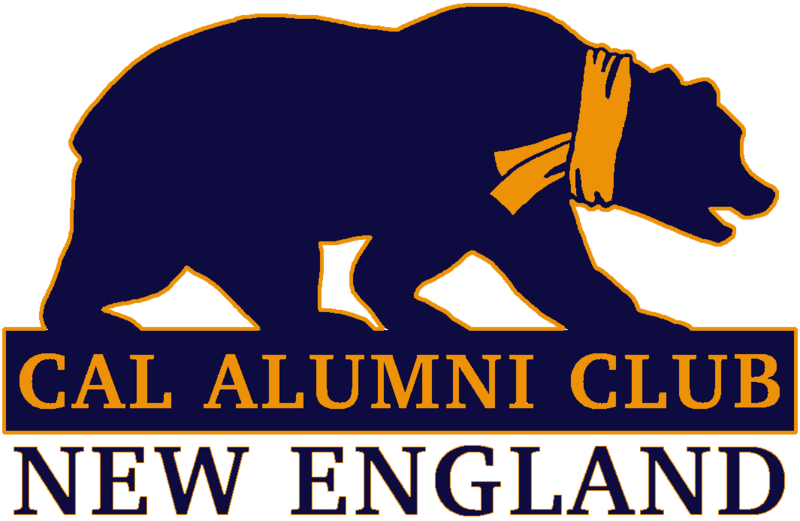 Hey Cal Alumni! Come meet and network with fellow alumni at our second Happy Hour of the summer Wednesday, June 6 at 7:00 pm at Kinsale Irish Pub and Restaurant by the Government Center! We hope to see many of you there! It’s also Pub Trivia night! A reminder that parking is free for up … More CACNE June Happy Hour! Leave a comment CACNE June Happy Hour!